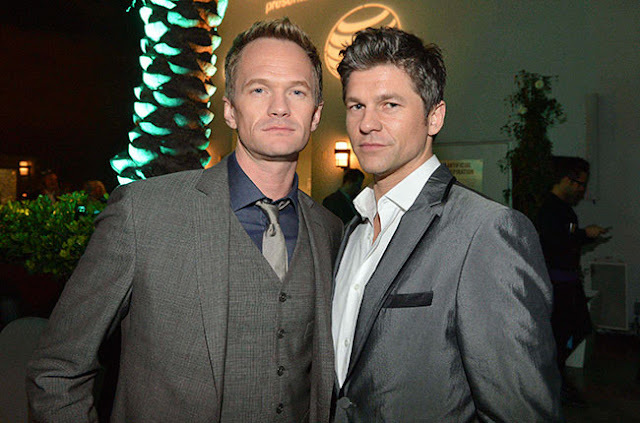 Neil Patrick Harris and his partner David Burtka was spotted at the Billboard After Party following the 2013 Grammy Awards at the London Hotel in West Hollywood, California. 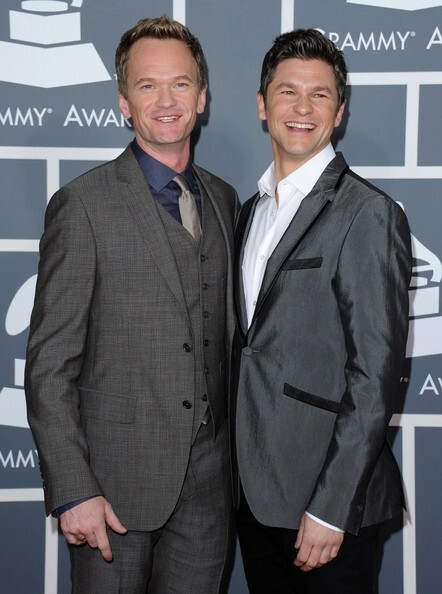 Below are some photos of Neil and David at the Grammy Awards red carpet. 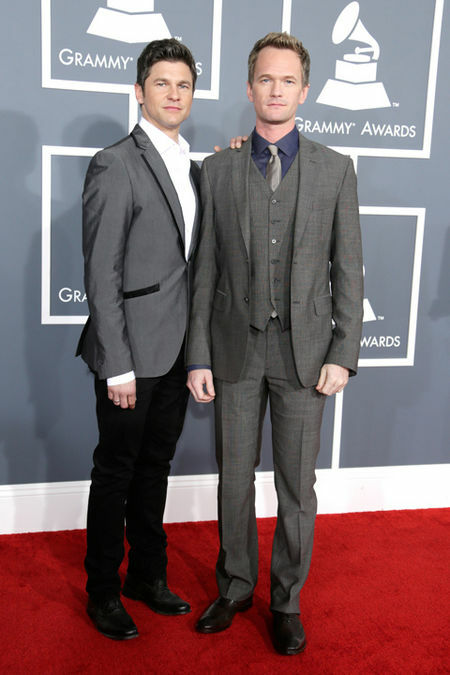 The duo both wore John Varvatos.